Years ago, about ten rows back in the auditorium a tearful mom talked to me after a school presentation on the dangers of alcohol and other drugs. “I don’t do anything that matters,” she said. “I’m so consumed with my son’s drug problem.” I could relate to the moon and back having felt that way to be sure. It gave new perspective to hear her say it out loud. What she does matters — she loves someone. 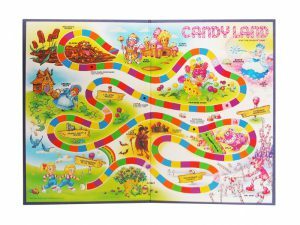 My career path, and let me qualify that statement by telling you that I wouldn’t say I have a career, which is part of my point, has been like a Candy Land game board. 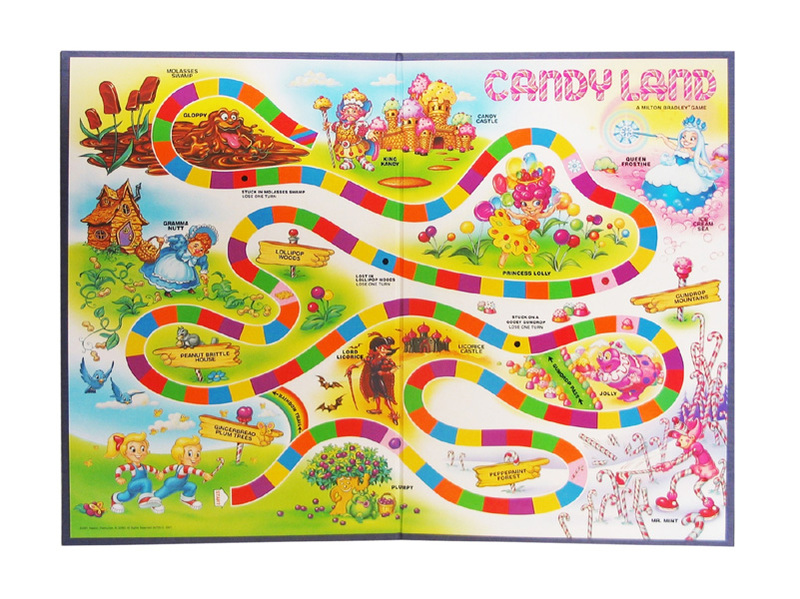 I had the privilege of staying home with my children while peppered with weird odd jobs, writing, and decorating the teachers’ lounge and prom venues. Overlap some of that time with what seemed like my full time employment for nine years or so — praying, worrying, praying some more, and thinking about what in the world was going on with our middle son, Ted. You get what I mean by the no career reference. I don’t look good on paper. In the last nine years since Ted found recovery from a substance abuse addiction and I found recovery from the effects of it on me, I have been asked to be of service and tell my experience, strength and hope to others so that God might spur them on to just keep going towards healing and fullness of life. In those 12-step open meetings as they are called — meaning anyone can attend — speakers get the exact same introduction which is, “And now I’d like to welcome our speaker, (Sarah N.)” Yep, that’s it. No bio of worthiness, no list of accomplishments, no accreditations. All that’s required is to share your story and the strength and hope that came from it. We all have a story. Hasten the day, if not yet, when strength and hope are part of everyone’s story. Our culture values cumulative achievement. Make a difference! Start an organization! Be the best in your field (which requires a field). I buy into that American norm on occasion thinking I need to hurry if I’m going to save the world and thus validate my existence. Today I read about how Jesus, when asked, taught his friends how to pray. He had come off a big speaking gig on the mount where He got zero introduction. And what would have been said if He had one? Like Him, we love people; that’s what we do, and it counts. Some of them have problems which can consume us. We pray for them and yes we worry, but we’re working on the worry thing (thanks, Jesus for that helpful part in your talk). The mother in the auditorium, maybe you, and me — we’ve spent an awful lot of time in that place, but was it wasted? “Love never fails.” Which means love succeeds. Not sure how, when we know love isn’t necessarily enough to get someone sober, straightened-out or healed. Somehow, in some way, in some context — maybe just in us — love never fails. It always, always matters. Here is a man who was born in an obscure village as the child of a peasant woman. He grew up in another obscure village. He worked in a carpenter shop until he was thirty and then for three years was an itinerant preacher. He never traveled two hundred miles from the place where he was born. He had nothing to do with this world except the naked power of his divine manhood. While still a young man the tide of popular opinion turned against him. He was nailed upon the cross between two thieves. His executioners gambled for the only piece of property he had on earth while he was dying, and that was his coat. When he was dead, he was taken down and laid in a borrowed grave through the pity of a friend. I am far within the mark when I say that all the armies that ever marched, and all the navies that were ever built, and all the parliaments that ever sat and all the kings that ever reigned, put together, have not affected the life of man upon the earth as powerfully as has this one solitary life. Yes indeed. Moming matters. Thank you for reading. Sarah, I spent the weekend with a group of wonderful people and was able to do a “seminar” with about 20 of them on “When You Love a Prodigal.” And I gave 15 of your books away to them. They were eager to read it. Keep on Going. Thank you for your service to needful parents, Judy. I hope they find hope — there is every reason to. Yes! I need this tattooed on my forehead! “And above all these put on love, which binds everything together in perfect harmony.” Keep the reminders coming! I loved re-reading One Solitary Life … Truth! Most definitely; reminders, re-reading and tattoos! Another great reminder of LOVE! How much we are loved by God , to accept that love, to love ourselves and others. Especially difficult for me is to not to love the alcoholic/addict too much, that I enable. Thanks for sharing again another great blog. Love is so complicated and so simple, isn’t it? Thanks for your thoughts, Tina.